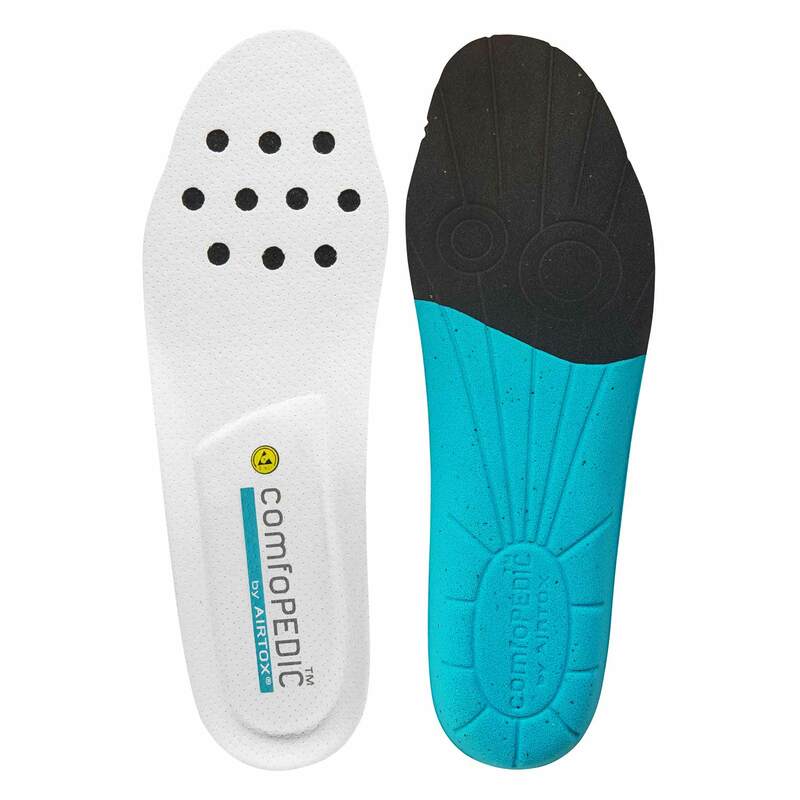 Pamper your feet with this new and extremely comfortable insole. Made with active carbon. 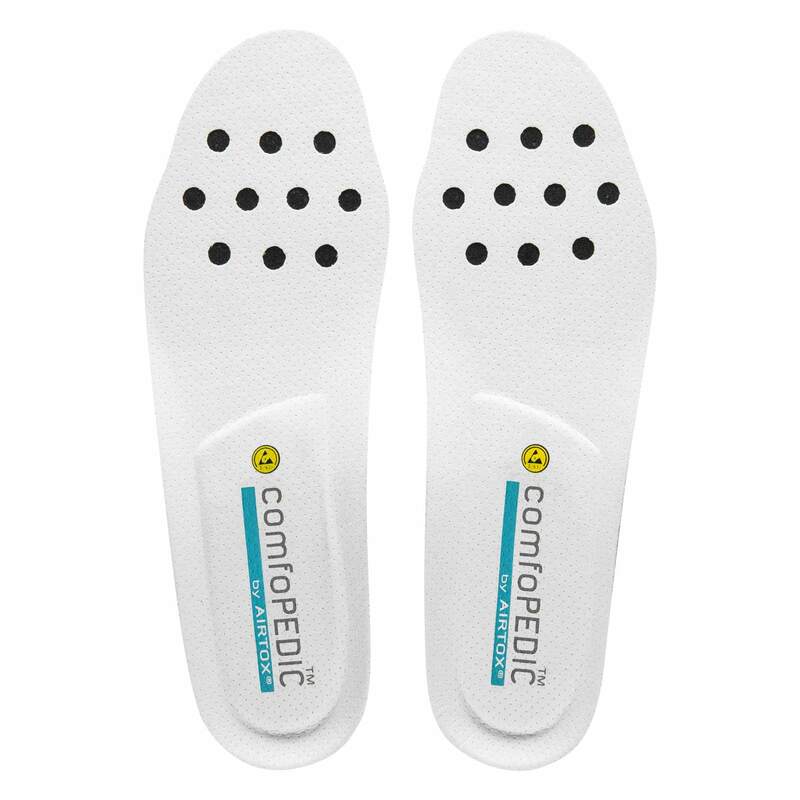 Created to provide a sensation of wellbeing. 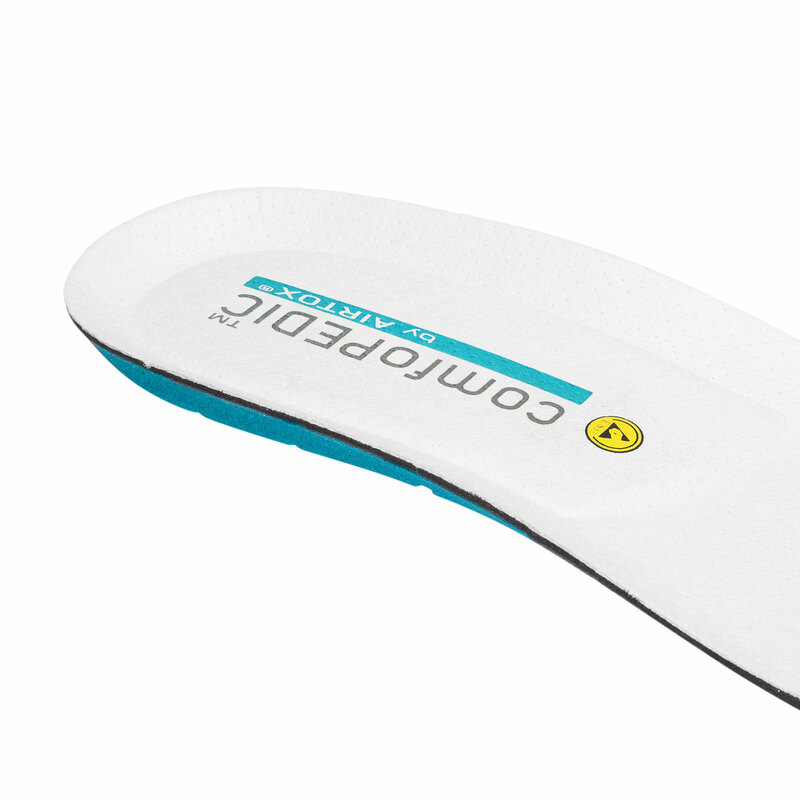 Ergonomic heel cushion for energy return. 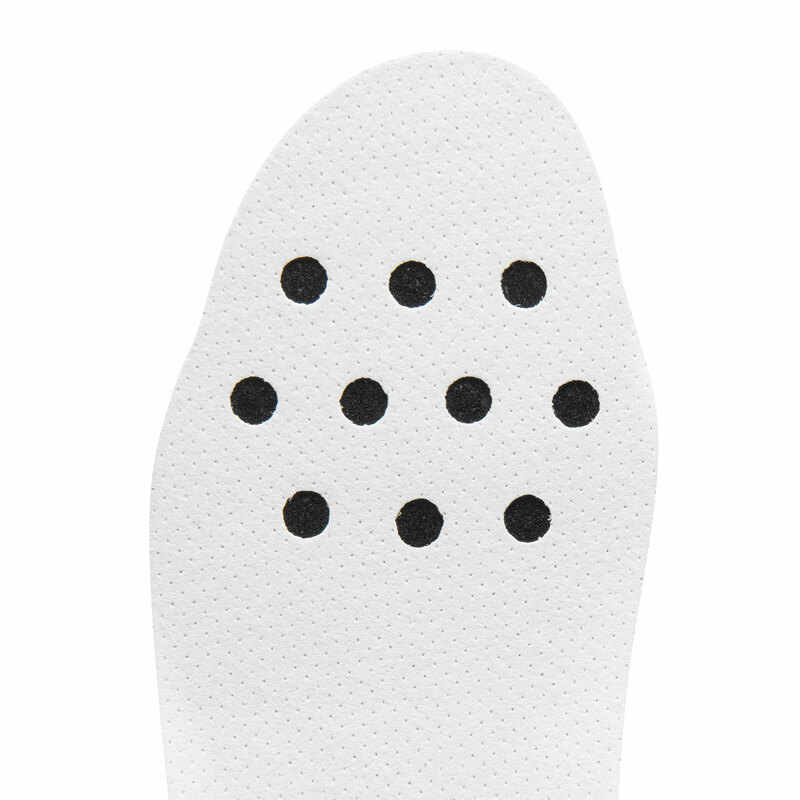 Special perforated lining with climate controlling qualities. 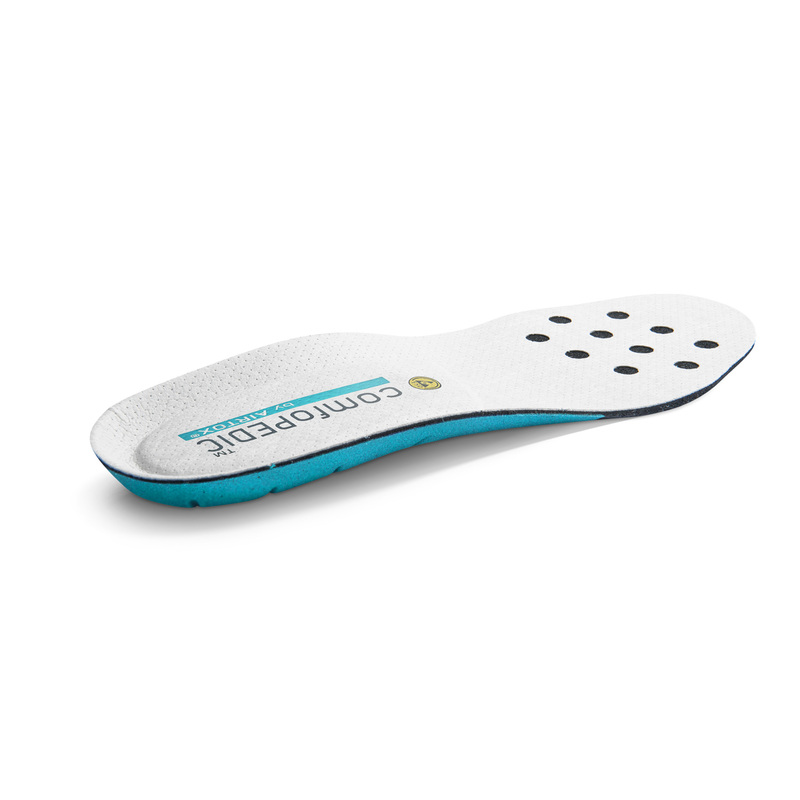 Fits most types of footwear.